You may want to think twice before you "turn on" any of these faucets. 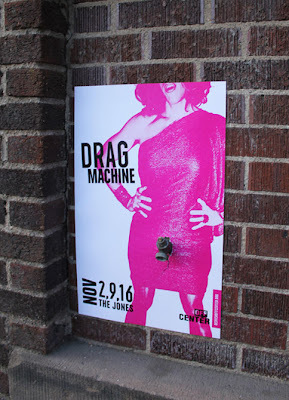 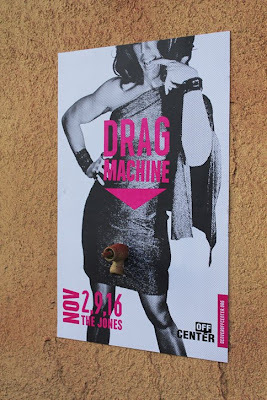 These posters created by Gyro Advertising's Denver office recently made clever use of outdoor spigots around town to promote the drag-themed theater show Drag Machine. 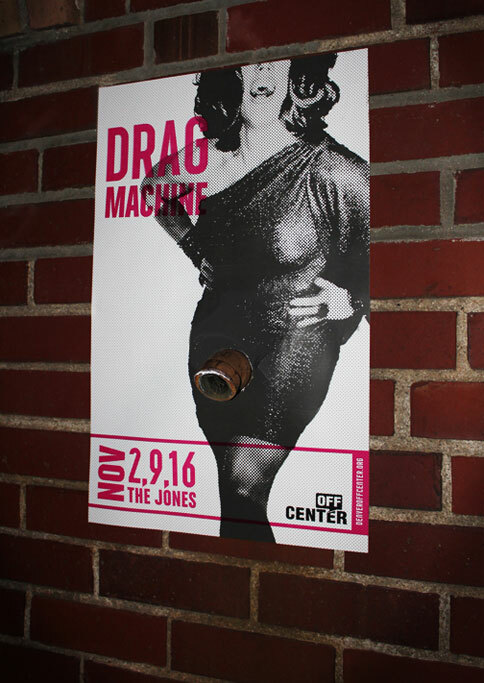 The play is about a group of drag queens who use a time machine to take the audience through a history of drag.